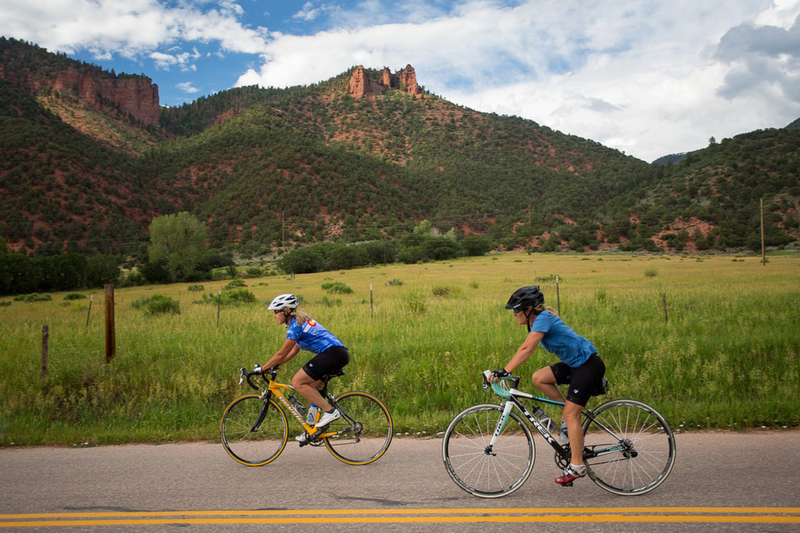 Hop on two wheels in Colorado and usually you can find plentiful pedaling pretty close to home. In an ideal world, you can roll on a bike path all the way from your house to work, and your knobby tires can hit tacky dirt just a mile from your back door. But what happens when the route you’re riding morphs into something to fear—like a gnarly section of city streets, or a gap in the path system that dumps you onto a dangerous road? Then your rose-colored glasses might dim. Now you can bust out the future-vision goggles and taste the day when you can ride from one end of the state to another on a continuous system of trails. 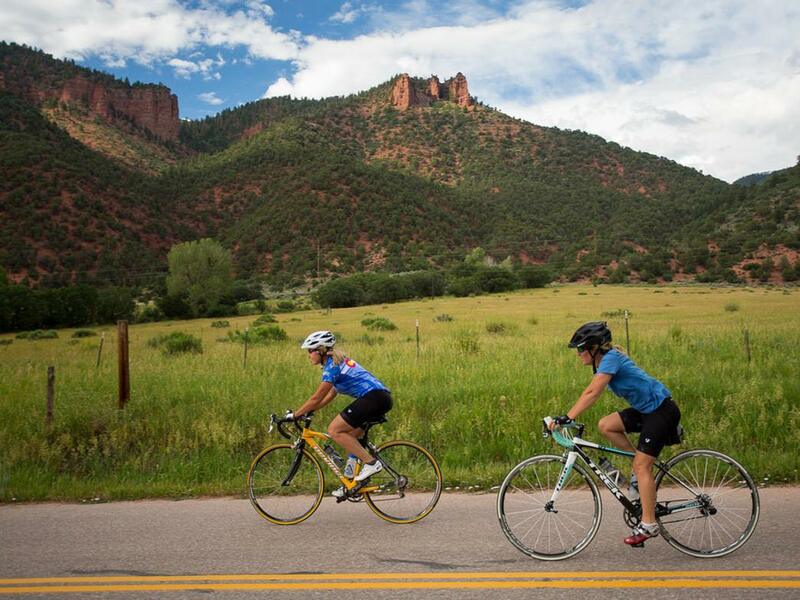 Earlier this year Governor Hickenlooper catapulted bicycling up on his priority list in his State of the State address, directing his administration to map a plan for better trail connectivity throughout the state and naming Ken Gart as volunteer bike czar. This is a big deal. Political support—or lack thereof—is the number one barrier to major progress in bicycle riding and facilities, according to Tim Blumenthal, president of PeopleForBikes, a national movement to make bicycling better. “It boils down to leadership. I have a lot of confidence in Hickenlooper. He really gets it,” says Blumenthal. Hickenlooper was wise to select Gart, whose impressive resume and Rolodex make him perfect for the job. Gart started a chain of ski and bike shops in Colorado, has lobbied on behalf of bicycling for years, helped bring bike sharing to Denver, and played a major role in luring the USA Pro Challenge cycling race to the state. The governor knows that Gart is the kind of guy who can get stuff done. 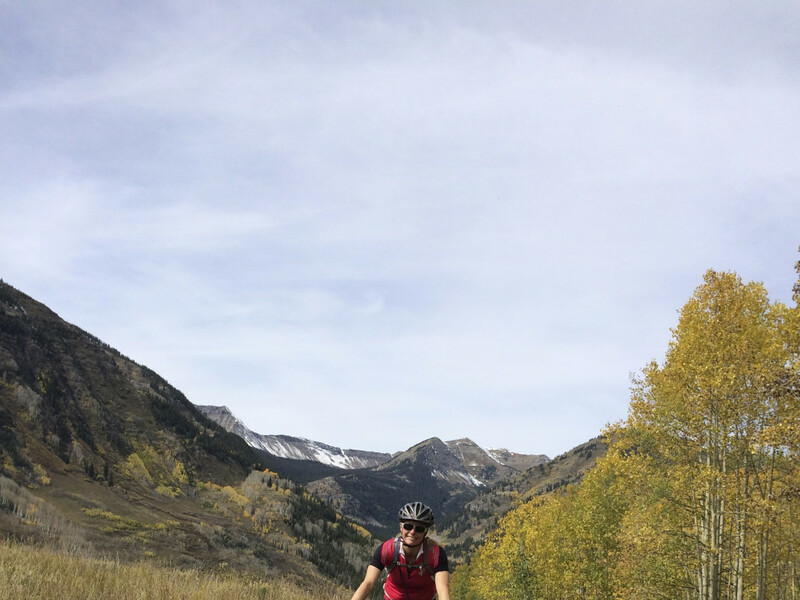 Gart is now knee-deep in the governor’s Colorado Pedals Project, which has two main goals: to create a seamless network of bike paths across the state, and help Coloradans live healthier lives. The two go hand in hand. In fact, Colorado wants to be not only the best state for bicycling but also the healthiest state, and Hickenlooper’s health policy agenda names cycling as a way to beat down rising obesity levels. The health benefits are tough to debate, but bicycling also delivers a slew of other perks that are great for all Coloradans, not just cyclists. Having great places to ride leads to a higher quality of life, helps attract talented workers, boosts property values, brings in tourism dollars, and creates jobs. In 2000 the Colorado Department of Transportation commissioned a study that found that bicycling contributed $1 billion annually to the state, from manufacturing, retail, tourism, and bike races. The number is likely much higher now. That was 15 years ago, before the USA Pro Challenge, which in 2014 brought an estimated $130 million in economic impact to the state. “Hickenlooper recognizes that if Denver and Colorado become better for bicycling, everyone will benefit,” says Blumenthal. Andy Clarke, president of the League of American Bicyclists, says the influence of Colorado will spill over into other states. The League keeps close tabs on what states do for bicycling with its Bicycle Friendly State program, which ranks all 50 states annually on how bikeable they are. When the first rankings came out in 2008, Colorado was lodged in the middle of the pack at #22. Within five years, the state clawed its way up to #2 before slipping to #6 last year. Competition is an excellent motivator for Governor Hickenlooper, who is eyeing #1 Washington and scheming how to nip at the leader’s heels. “He wants to be the best state and there’s a ranking and we’re going after it,” says Serna. 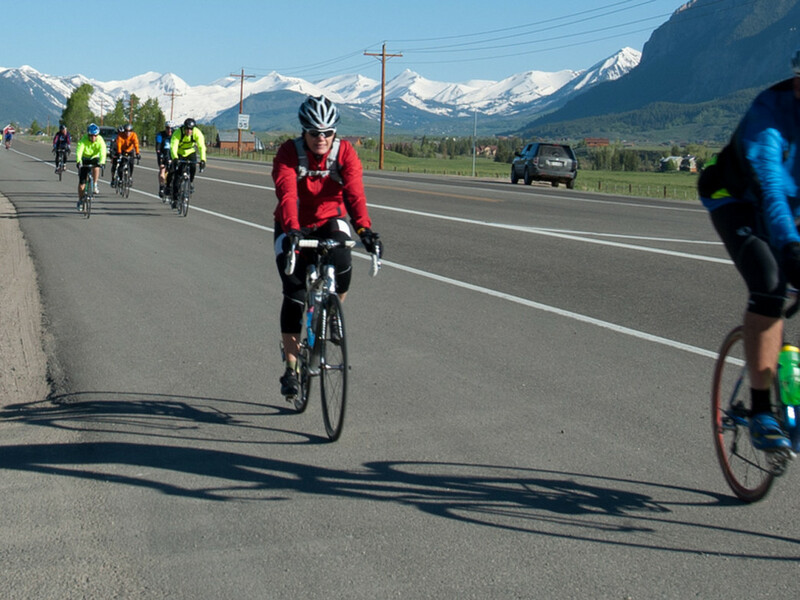 One of Colorado’s strengths is having a very effective state bicycle advocacy organization, Bicycle Colorado, which is working closely with Gart. Executive Director Dan Grunig is hopeful that the governor’s commitment will speed progress. “I think the biggest value the governor brings is he’s helping elevate the awareness of bicycling and the value it brings. He’s giving us a way to amplify and accelerate these improvements to our system,” says Grunig. Projects already in the works help demonstrate how the pie in the sky can be brought to the table. A bike path along U.S. 36 will soon connect Boulder and Denver. And in Jefferson County, west of Denver, the open space department has cobbled together a broad team of partners to fill in a missing link in a bike path system that will connect Denver to the mountains. 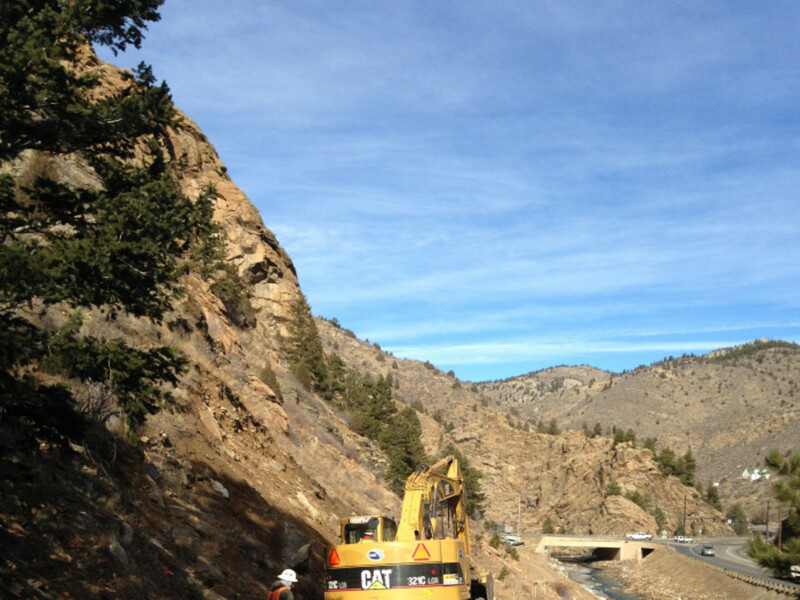 The Plains to Peaks Trail project is constructing 6 miles of multi-use path along Highway 6 in Clear Creek Canyon, where bikes have been prohibited due to safety concerns. Tom Hoby, director of Jefferson County Open Space, has been working on the project for 10 years and can’t wait to complete the connection. “Once we get through the canyon, people from the Denver Metro Area could ride all the way to Loveland Pass. And then it’s just a short distance to the Summit County system, which connects all the way to Glenwood,” he says. Hoby hopes the governor’s initiative puts emphasis on work like this and helps with funding to complete these links. Finding money to bring Gart’s vision to life will undoubtedly be challenging. The Colorado Department of Transportation will be on the hook, but can’t do it all. Another promising partner is Great Outdoors Colorado (GOCO), the nonprofit organization tasked with investing Colorado lottery proceeds to help preserve and enhance the state’s parks, trails, and open spaces. 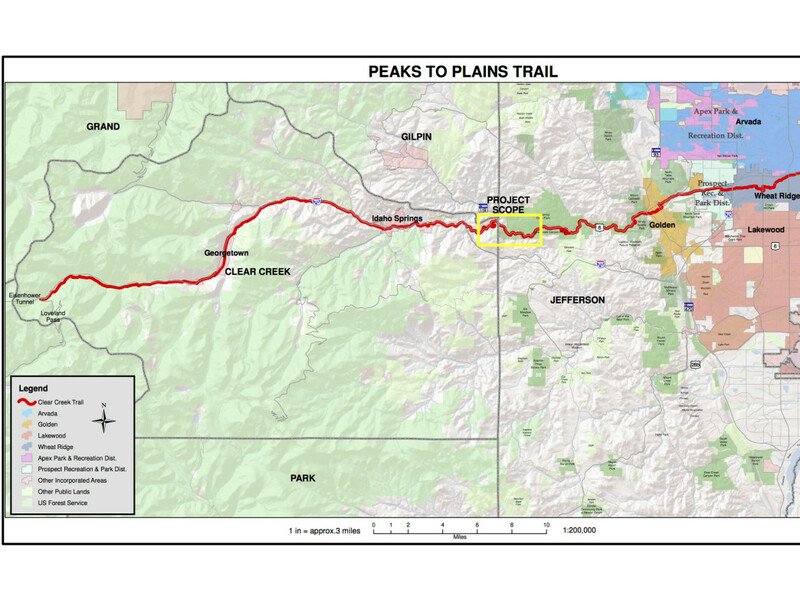 GOCO kicked in $4.6 million for the Plains to Peaks Trail. Gart doesn’t seem too worried. “I met with the state yesterday—we have an ongoing commitment from the governor’s office. We have met with foundations, and other entities within the state. I’m confident we’ll have the funding that we need,” he says. Success will also hinge on people on the ground pitching in to help make things happen. “It’s important for cyclists in Colorado to be involved and capitalize on this opportunity,” says Grunig. Want to help? Join Bicycle Colorado. Sign up for their e-news. 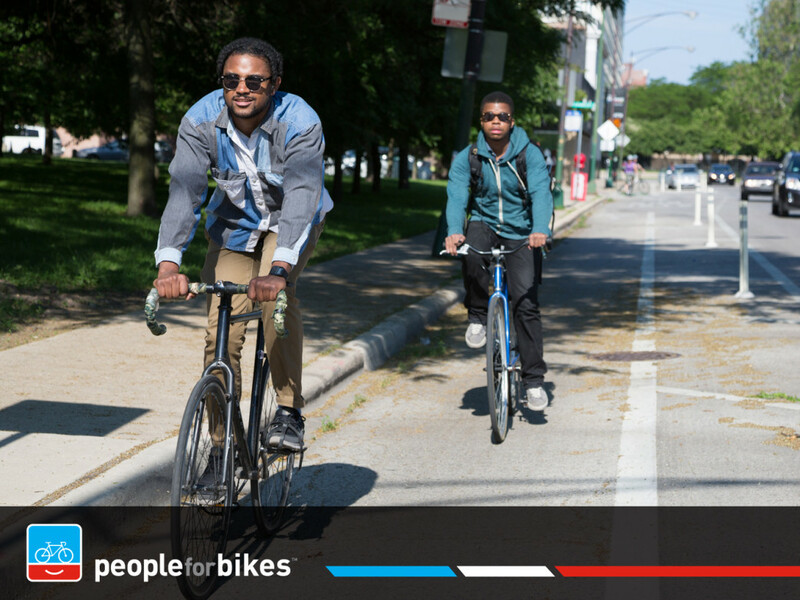 Add your name to the PeopleForBikes movement. And support trails in your community.